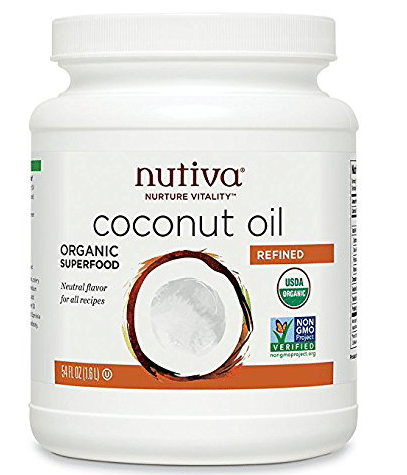 Amazon has a huge price drop on Nutiva’s organic coconut oil! As low as $12.26 after coupon and 15% S&S! That’s like paying $3.17 for a typical 14 oz. jar of organic coconut oil, which is an awesome price! I just ordered some! Refined coconut oil is best if you bake or cook at 350 degrees or higher and it has a neutral flavor that works well in any recipe.